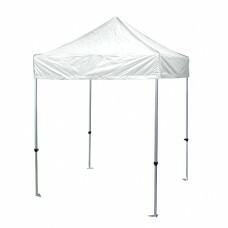 We have a huge range of high quality Pop up Gazebos. 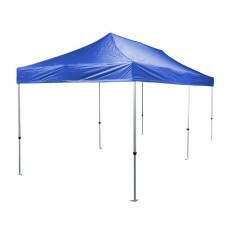 which are the perfect solution for robust, easy to erect shelter. Typically our shelters take less than 1 minute to erect and are both lightweight and portable. Our mini marquees and instant shelters provide the ideal solution in all weather for individuals, businesses, charities and event organizers . 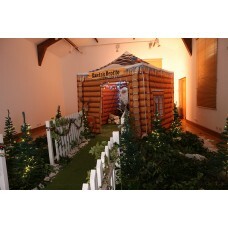 Simply use the menu to the left to find your desired pop up gazebo or search below. 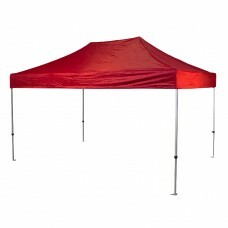 We have a large selection of Heavy duty pop up gazebo, Waterproof pop up gazebo, Pop up with side panels, garden gazebo, 3m x 3m pop up gazebo, Custom printed gazebo, Steel frame pop up gazebo, Aluminium frame pop up gazebo and mini marquees available in a wide selection of colours. 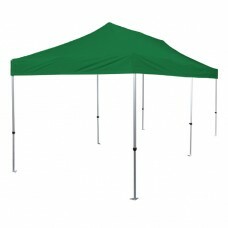 Our stock gazebo colours are Black, White, Royal Blue, Green, Grey, Red and Orange.. Our gazebo sizes range from 1.5m x 1.5m, 3m x 3m, 3m x 4.5m and 3m x 6m. 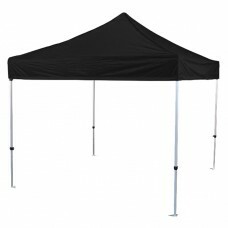 We offer a wide range of Heavy duty pop up gazebo and Waterproof pop up gazebo for sale.